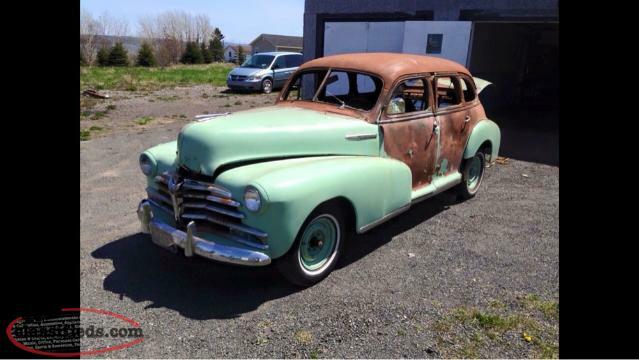 Looking for a 350 or bigger engine in good shape with fairly low kms. Would possibly buy transmission and anything as well. 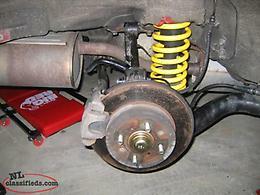 Looking for the rear end parts of a 2001-2005 Acura el. 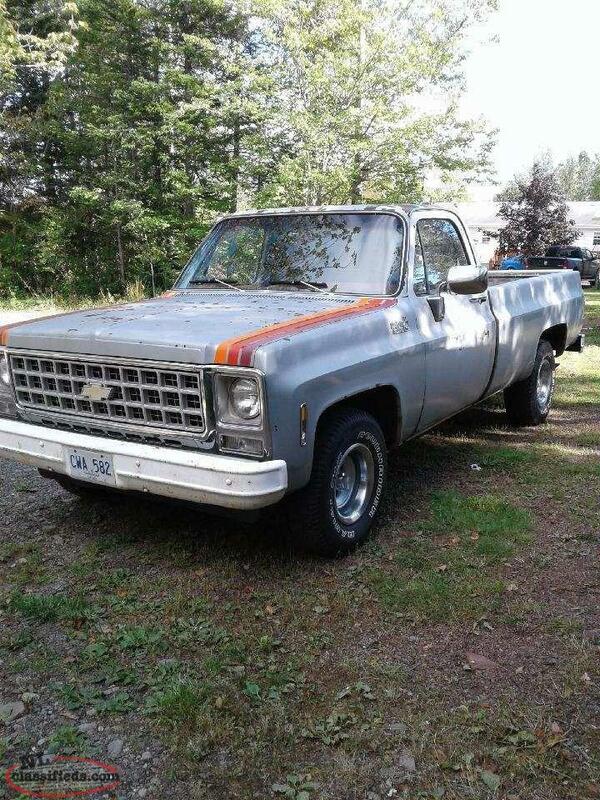 Hi, I'm interested in the 'looking for parts for 1980 chevy c10' posted on NL Classifieds! Please contact me if still available.